The drills are the main reason we wanted this kit. 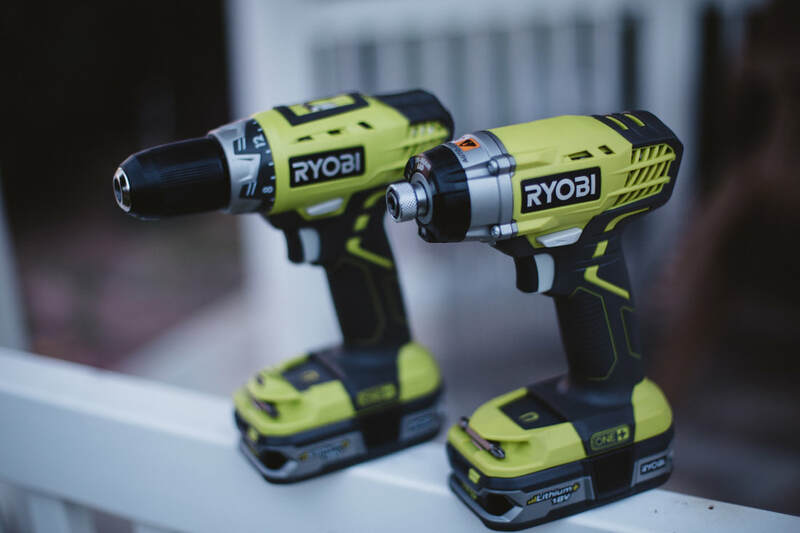 These two bad boys will basically take care of all your drilling needs. Seriously, we drilled through 4 2x4s and some nails and the Ryobi held true. 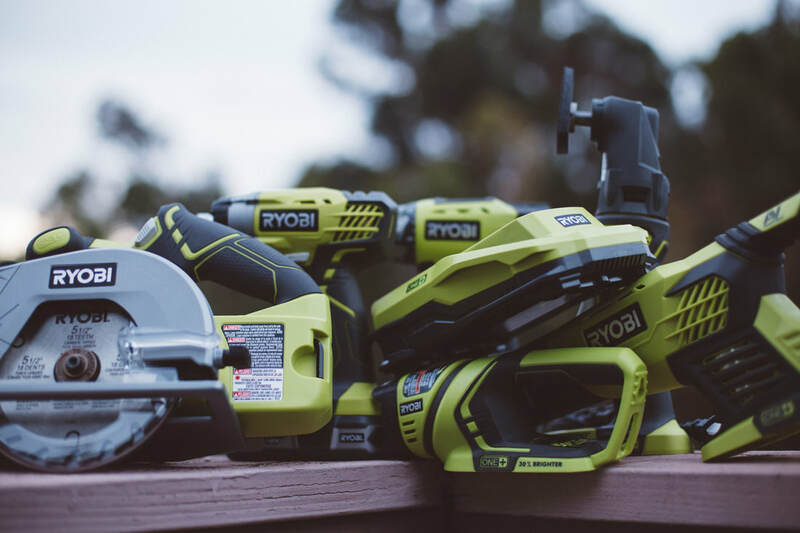 I even saw some workers who use other brands grab the Ryobi for different tasks because they have the power and performance you need for any job. 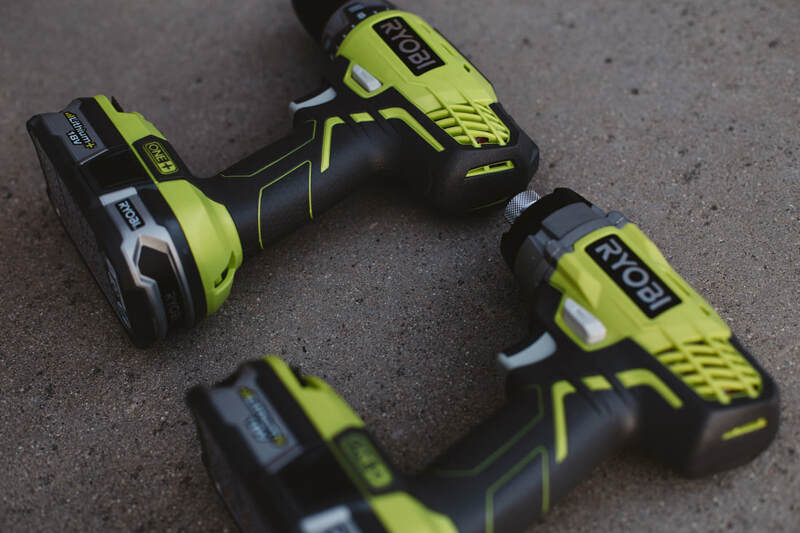 So if you're looking for a drill that will hold up and won't break the bank, we suggest trying out some Ryobi gear. 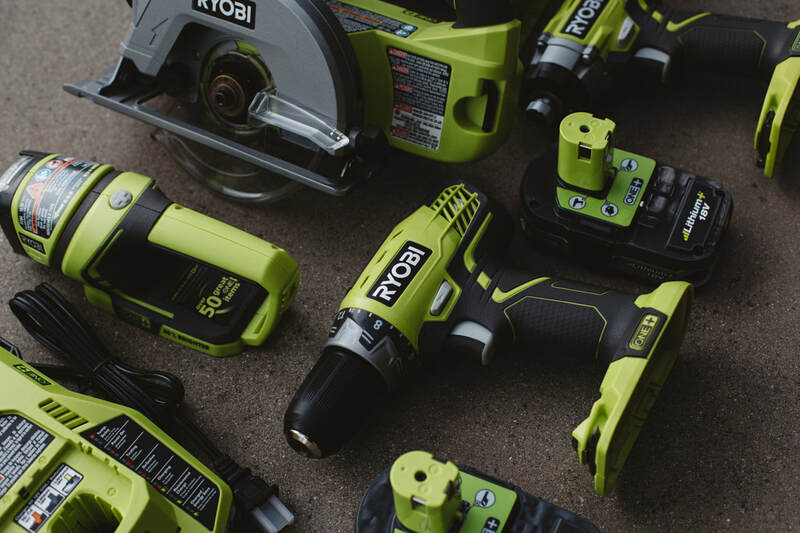 The battery power on all these tools is solid. Since we had two, it was easy to keep one charging while working with the other. I do like that you are able to see the battery life on the batteries themselves. When you see you're almost out of juice, it's easy to pop in the other and start charging. When using the saws, I did find that the batteries drained a little quicker but that is to be expected when cutting. Overall, the team and I really dig these tools. 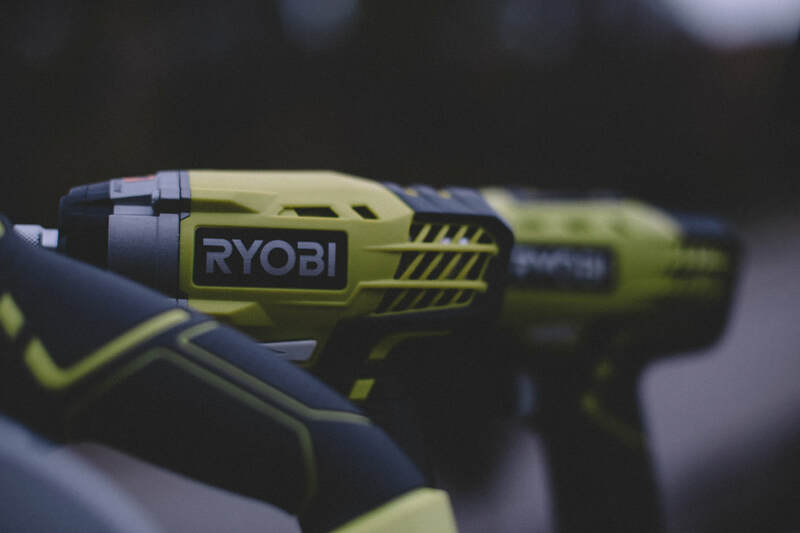 Ryobi did not disappoint and allowed us to get some serious work done with a pretty low-cost toolkit. If your someone who needs to hear something bad about a product, we did find that the blades did not hold up as well as others but for the price, they are still pretty good... We did some serious cuts that really test the durability of blades. 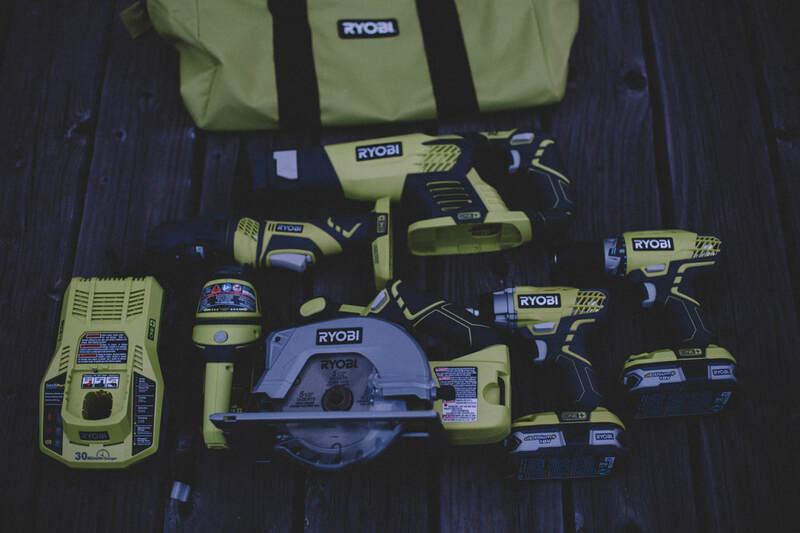 If you are in the market for some new tools or want to give an awesome gift to the one who needs some tools, I would for sure go with this kit. 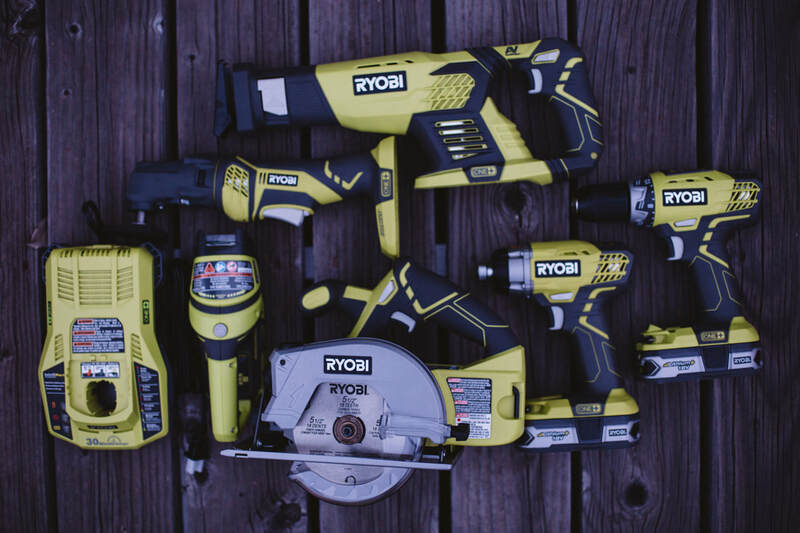 The Ryobi kit is only $200 and you get all the essentials. Tested and approved by the team. Where can I watch a sweet video on this? Great question! You can see the sickest video right below. Enjoy! You can find this kit at The Home Depot. Click here to check it out.